While many are celebrating fall by expressing themselves through brighter colors, Dark Forest expresses the season in a more mellow, yet emotionally dense mood. Inspired by up and coming R&B artist H.E.R., this collection of sounds features more traditional instruments like piano, and Wurlitzer, mixed in with deep modulating synth pads playing songwriter-ready chord progressions. 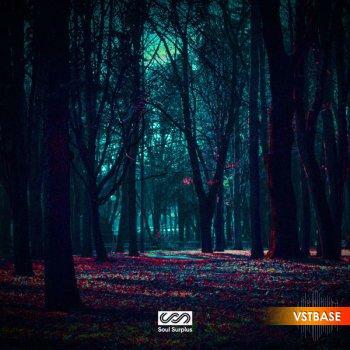 Dark Forest is crammed full of over 200 sounds, including loops and one shots, making it easy to drag-and-drop these beautifully melancholy shades of green right into your productions. Start making the R&B music you've always wanted to make today!